At Southminster we welcome worshipers of all ages. Children are always welcome to participate in worship with their parents. 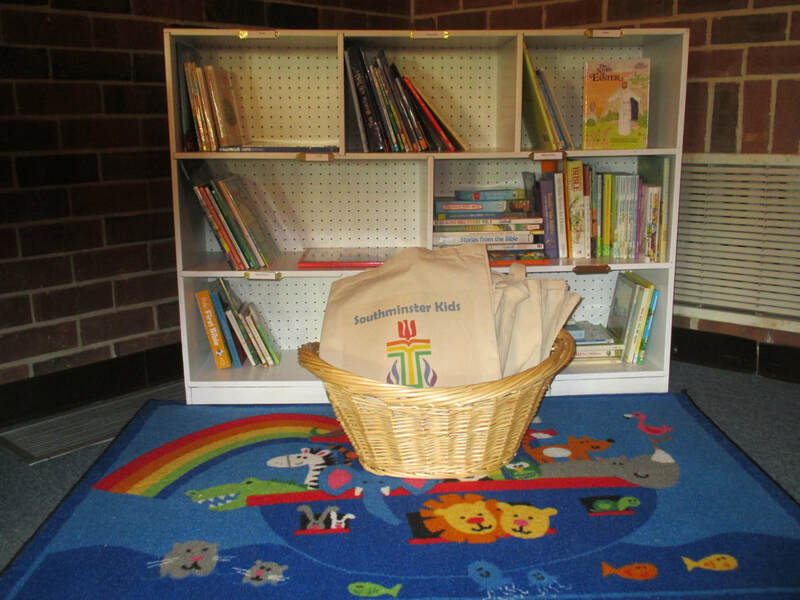 Worship activity bags are available at the back of the sanctuary; these bags contain special bulletins for children, quiet activities, and a list of ways for kids to participate in the service. We also invite you to help yourself to a book from the church's children's collection, also located at the back of the sanctuary. 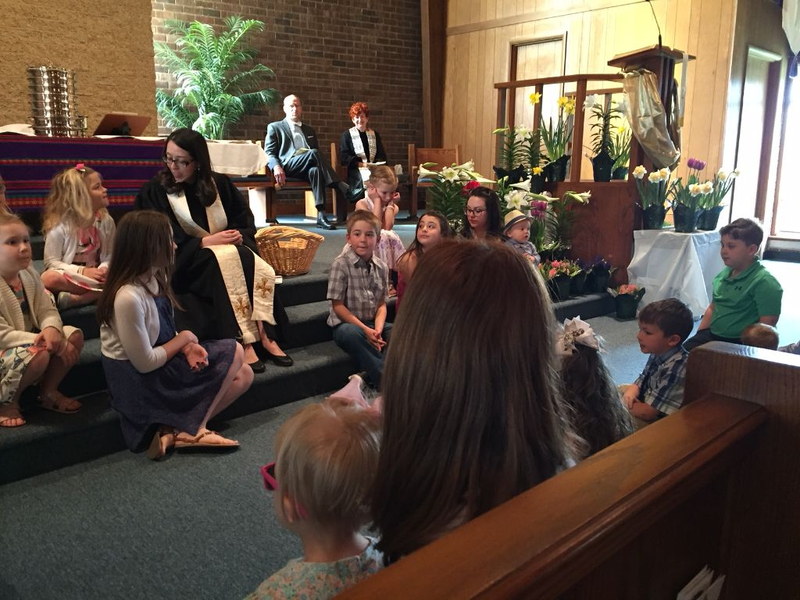 Children's Time in worship follows the passing of the peace, and is fun for all ages. 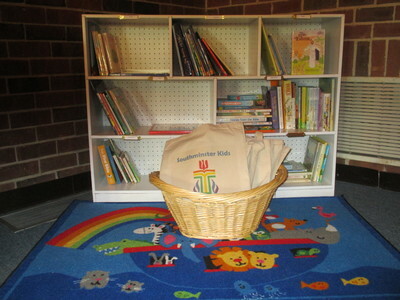 Our nursery provides a welcoming faith space for children up to 1st grade who need more space to wiggle and play. 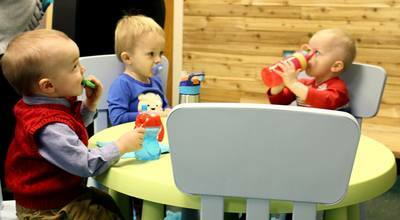 Our professional nursery staff is on duty from 9:45 AM to 12:00 PM. Many of our children opt to go to the nursery following Children's Time, while others like to remain for the service. Please choose whichever option is most suitable for your family and your child. 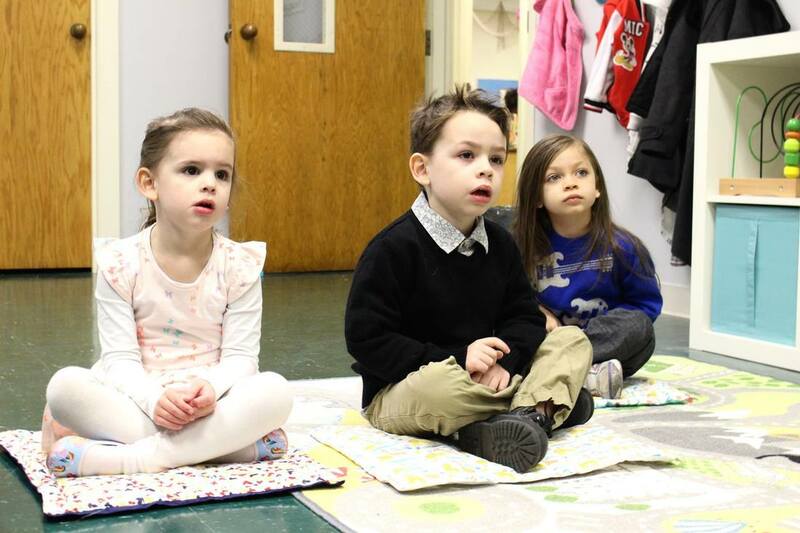 ​During the Sunday School hour we have classes for children of all ages. All member and visitor children are welcome.